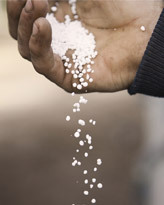 In the Ammonium Sulfate (AS) process, the absorption of SO2 is accomplished with either anhydrous or aqueous ammonia and converts the captured SO2 into a high value crop fertilizer. 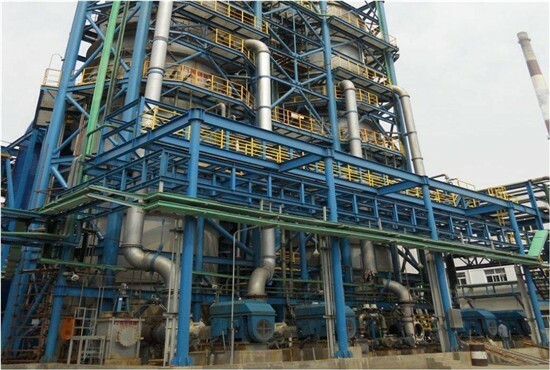 This advanced technology provides a unique solution enabling power generators to achieve regulatory compliance producing significant revenues by the sale of AS fertilizer. Lower overall operating cost through elimination of waste product disposal and high value by-product production.